Karl Lagerfeld’s opulent German estate is for sale — and for just $11.65 million it could be yours. 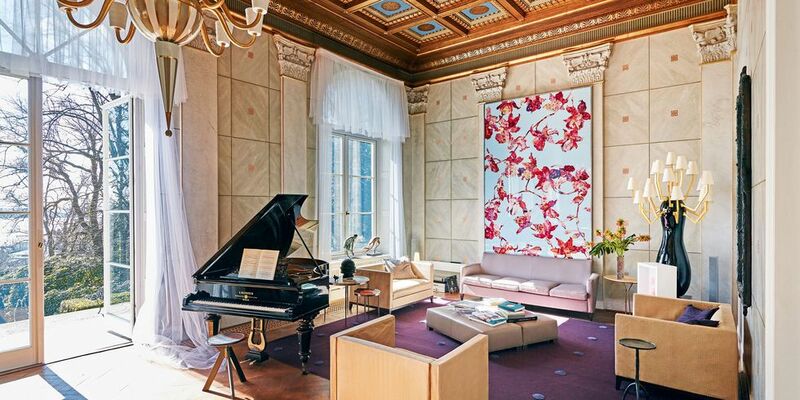 Chanel and Fendi creative director purchased the home in 1989 and lived there for most of the ’90s. 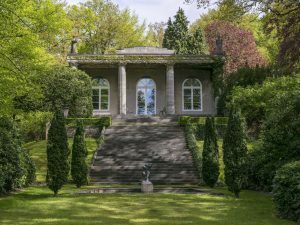 The home, which is located in Hamburg, is named “Villa Jako” after Lagerfeld’s longtime partner, Jacques de Bascher, who passed away in 1989. The property is especially important to Lagerfeld as he published a book, Ein Deutsches Haus, containing photographs and stories about the home in 1998. As WWD reports, “the three-bedroom hilltop house was built for a shipping magnate in the Twenties to resemble a Roman villa, complete with a grand facade and, of course, multiple columns.” Take a look through the beautifully designed estate that one lucky buyer will get to call home. The designer raised the bar for diversity. The couple is tying the knot in Jodhpur, India this weekend.